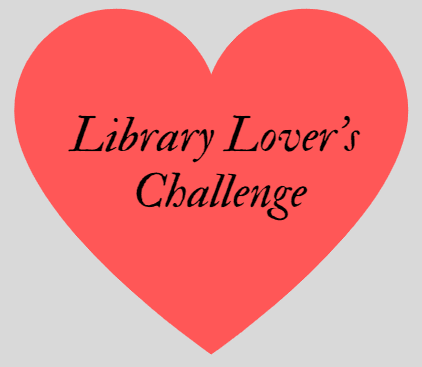 Celebrate Library Lover’s Month by playing Library Lover’s Challenge! Starting February 1, pick up a challenge sheet at the Reference Desk and return by February 28 to receive a small prize. Adults 18 and older. 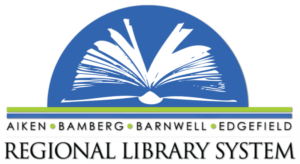 Stop by the Library between February 1 and February 28 to tell us about your favorite book or author at our Book Lovers’ Tree near the Circulation Desk.